Terence O’Neill, then Northern Ireland Prime Minister, was showered with eggs, flour and stones after a meeting of the Woodvale Unionist Association. Michael Mallon (20), a Catholic civilian, was shot dead by the Ulster Freedom Fighters (UFF) a covername for the Ulster Defence Association (UDA), and left by the side of the road at Shaw’s Bridge, Belfast. Many roads in Northern Ireland were closed because of barricades. Electricity generation dropped to about one-third of normal levels. People were asked only to use telephones in an emergency. 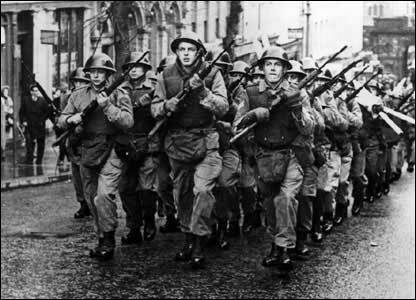 Five hundred additional troops arrived in Northern Ireland. An advertisement in the News Letter (a Belfast newspaper), which had been placed by Unionist politicians, called for support of the strike. Stanley Orme, then Minister of Sate at the Northern Ireland Office (NIO), repeated the government’s position of not negotiating with the Ulster Workers’ Council (UWC) Strike Committee. Daniel McCooey (20), a Catholic civilian, died three weeks after he had been severely beaten by members of a British Army foot patrol in Castle Street, Belfast. 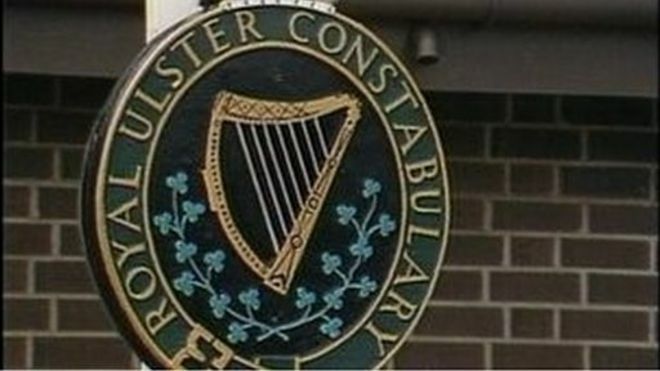 A member of the Royal Ulster Constabulary (RUC) was shot dead by the Irish Republican Army (IRA) in County Tyrone. This statement was made the day before Charles Haughey, then Taoiseach (Irish Prime Minister), was due to arrive in London with talks with Thatcher. 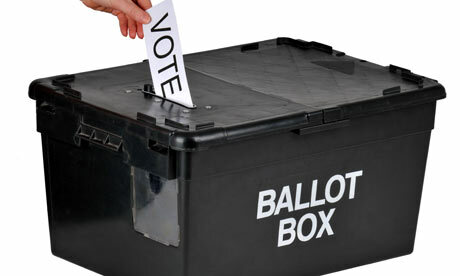 Local government elections were held in Northern Ireland against the backdrop of the continuing hunger strike. In the increased tension in the region, ‘moderate’ parties all suffered a decline in support. The Democratic Unionist Party (DUP) achieved 26.6 per cent of the vote compared to the 26.5 per cent recorded by the Ulster Unionist Party (UUP). The Social Democratic and Labour Party (SDLP) obtained 17.5 per cent of the first preference votes compared to 20.6 per cent in 1977. Four Royal Ulster Constabulary (RUC) officers in a mobile patrol were killed when the Irish Republican Army (IRA) exploded a bomb in a parked trailer at Killeen, County Down. 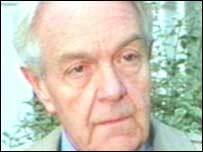 Nicholas Scott, then a Northern Ireland Office (NIO) Minister, provided information in the House of Commons on the level of intimidation that Royal Ulster Constabulary (RUC) officers had faced from Loyalists during protests at the Anglo-Irish Agreement (AIA). Scott said that there had been 368 cases of intimidation. The Social Democratic and Labour Party (SDLP) announced that it was leaving the political talks (later known as the Brooke / Mayhew talks) until such time as the procedures for the main talks were agreed by the other parties. The Irish Republican Army (IRA) exploded a bomb, estimated at 1,000 pounds, in Glengall Street, Belfast. Thirteen people were injured in the explosion. The bomb was placed outside the Grand Opera House and close to the Headquarters of the Ulster Unionist Party (UUP). There was serious rioting in Protestant areas of Belfast following the appearance in Belfast Magistrates’ Court of a man accused of ‘directing the activities’ of the Ulster Freedom Fighters (UFF), a cover name (pseudonym) used by the Ulster Defence Association (UDA). Gerry Adams, then President of Sinn Féin (SF), said that SF was prepared to accept the six ‘Mitchell Principles’ if the other parties agreed to them. John Hume, then leader of the Social Democratic and Labour Party (SDLP), tabled a motion in the House of Commons calling on the British government to conduct a new inquiry into the events of ‘Bloody Sunday‘ in Derry on 30 January 1972. Jack Straw, then British Home Secretary, announced that two Irish Republican Army (IRA) prisoners, Danny McNamee and Liam McCotter, would be transferred to prisons in Northern Ireland. No change in the status of Northern Ireland without the express consent of the people of Northern Ireland. Power to take decisions returned to a Northern Ireland Assembly, with accountable North/South co-operation. Fairness and equality guaranteed for all. Those who use or threaten violence excluded from the Government of Northern Ireland. Prisoners kept in unless violence is given up for good. In the final hours of campaigning David Trimble, then leader of the Ulster Unionist Party (UUP), and Ian Paisley, then leader of the Democratic Unionist Party (DUP), took part in a live television debate. The 10 minute encounter took place on the BBC’s ‘Newsline’ programme. The debate was heated with Paisley accusing Trimble of being prepared to “break the union”. There were disturbances involving Loyalists and the Royal Ulster Constabulary (RUC) in Portadown, County Armagh. The Ulster Unionist Party (UUP) delegation did not arrive for a second day of talks at Downing Street. The UUP stated that it had not been informed of the continuation of the talks. Sinn Féin (SF) accused the UUP of a deliberate snub of the Prime Minister. The Garvaghy Road Residents Coalition (GRRC) called for the Parades Commission to re-route the part of the Drumcree parade which passed close to Obins Street and St John’s Catholic Church. (Reported in ‘Fortnight’ magazine, September 1999, p6). Mr Berry later denied making a threat. Planners from the Department of the Environment (DOE) in Northern Ireland told a regional planning conference in Dublin that Derry would be developed as the growth hub of the north-west. Shot by sniper while on Ulster Defence Regiment mobile patrol, Killyliss, near Dungannon, County Tyrone. Found shot by side of Milltown Road, Shaw’s Bridge, Belfast. Died three weeks after being badly beaten by British Army (BA) foot patrol, Castle Street, Belfast. Off duty. Shot shortly after leaving Claremont Presbyterian Church, Northland Road, Derry. Killed by remote controlled bomb, hidden in parked trailer, detonated when Royal Ulster Constabulary (RUC) mobile patrol passed, Killeen, County Armagh. Shot shortly after being abducted from his sister’s home, Killeen, County Armagh. Alleged informer.